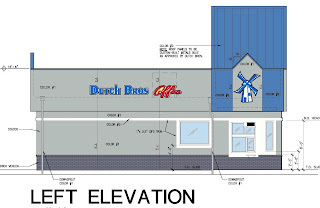 Coming off the success of its first location on Elk Grove Boulevard and Highway 99, the local franchisee for Dutch Bros. Coffee has submitted plans with the city for a second location in Elk Grove. 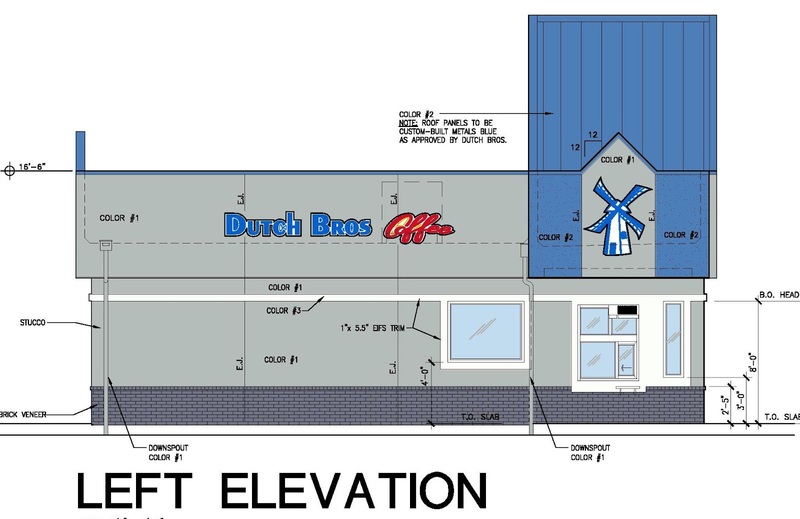 The proposed second location of the Bend, Ore. based coffee retailer will be on the northwest corner of Sheldon Road and Elk Grove-Florin in the Sheldon Crossing strip center. The structure will be built on an empty parcel in the strip center. Because an incomplete application was submitted, the city's planning department has not proceeded with the project. Once the complete application has been submitted and reviewed, the project will go to the Planning Commission and the City Council. Because the original approval for the existing shopping center had a specific condition that required any proposal for drive-thru facilities to be reviewed by the City Council for consideration. 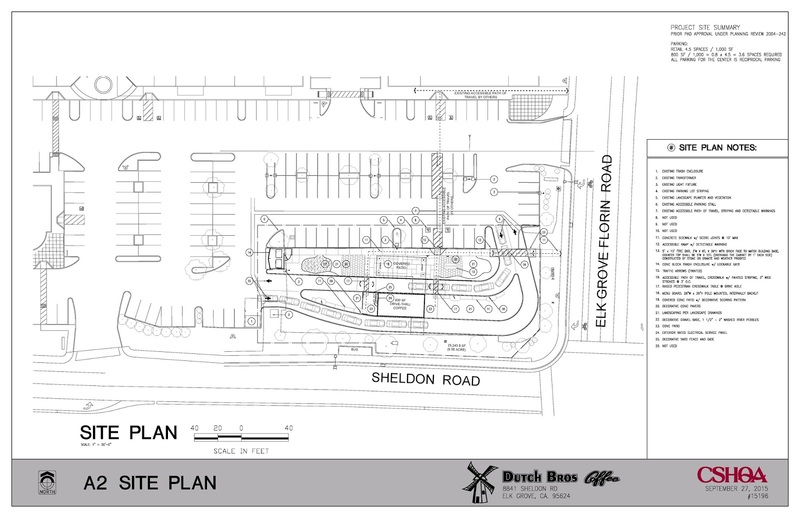 The Sheldon-Elk Grove Florin location will be the Dutch Bros. eleventh store in the Sacramento area. While the majority of the 44 Dutch Bros. stores in California are open until 11 p.m., the Elk Grove and Davis locations are open 24 hours. Local franchisee Kyle Garrett did not respond to a message sent via social media regarding operating plans and the anticipated opening date for the new location. Local franchisee Kyle Garrett said he hopes to start construction by the middle of next year with an end-of-summer opening of a 24-hour facility. Not good news for Grace Coffee. At least they have drinks similar to malts! This new coffee business news along with the news of the mayor pushing for a new charter school here, will surely further distract our mayor and his full-time assistant from pressing city business. Time for Mayor Davis to select his priorities, the city, his coffee business or his charter school endeavors. He's cutting himself way to thin for my liking. This is amazing news!!! 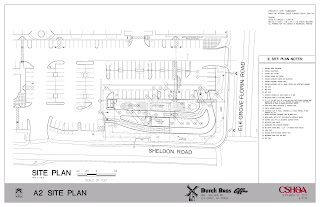 So glad to see that Elk Grove allows for the growth and expansion of small business owners in the community and that Dutch Bros is so successful that it needs a second location. Congratulations Dutch Bros and Elk Grove!!!! I can't wait! SO much closer to my house! Could someone please clue me in on Dutch Bros. as I have never been? Every time I go by the one on Elk Grove Blvd., the line of cars just idling is unbelievably long – no matter what time of day. What makes them so special? I am not one to get in a long line just to see what the fascination is, but with Starbucks in abundance in Elk Grove, people seem to be flocking to Dutch Bros. I have to say this new location will be the closest barista shop to my house so I may soon be a car idler. Great news. I love their Mochas. Absolutely the best! I like Grace Coffee because it's not corporate coffee. I know there are lots of corporate coffee places in Elk Grove, but the coffee beans grown from the non-corporate plantations just taste better. Dutch Bros was from Grants Pass Oregon, not Bend,Oregon. I personally think that with the new exit off the I5 , with shopping centers being built as well, it would be nice for west Elk Grove for the new Dutch Bros. This new location is even further away. I love Dutch Bros but not driving 30 minutes out of my way for it. Dutch Bros is originally from Grants Pass,oregon not Bend Oregon. The new building idea is farther away from us than the one we got. I Personally think the new building would be best off the I 5 with the new exit at Consummes and shopping centers being built. I love Dutch Bros but I'm not driving 20- 30 minutes out of my way to get it. Most coffee beans are not grown here. The climate is not warm enough. It's the roasting that makes them taste different. Starbucks has a warehouse full of roasted beans, and they sit...... and get stale.... Peets has a warehouse full of raw beans, they roast to order, hence the fresher taste. I'm guessing Grace coffee roasts as needed too, ending up with a fresher tasting cup of joe. Another thing most people don't know is the lighter the roast, the more caffeine, the darker the roast, the more robust flavor. I find it pathetic and embarassing that so many readers find a new Dutch Bros going in more news worthy and worthy of comment than our tax dollars being constantly wasted, our mayor spending his time promoting charter schools and his coffee shop instead of prioritizing the city needs, and our council seemingly hiding their real agendas and plans for this city's future. With this kind of apathy I guess we get what we deserve. Bring on the coffee!